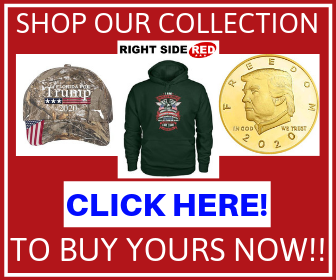 Now understanding the agreement between the parties or States, in this instance, involves Concealed Carry Permits I am sure that there is a lot of not only legal maneuvering but also politics involved. The official line in Illinois is that we will not be reciprocal with any state that does not require AT LEAST the same amount of training that it requires to obtain a Concealed Carry Permit. Being a strong advocate of training, part of me understands the concept. Then other part believes if your home state trusts you to carry, whether it is concealed or otherwise, why is Illinois different than your home state? I guess that begins the argument of National Reciprocity. National Reciprocity is a movement that would be mandated by the Federal Government to all states that they MUST recognize each others Concealed Carry Permits. 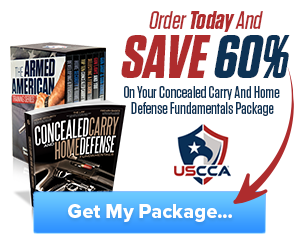 This would enable any citizen possessing a Concealed Carry Permit to travel freely across the Country without fear of entering a State that does not recognize your CCW and you consequently find yourself in serious legal trouble. As with everything in life, “If it sounds too good to be true…It’s too good to be true.” Enter our politicians. The Anti Gun contingency wants to tie the National Reciprocity to a National Gun Registry. This would mean that any gun that you own, or at least want to carry, would have to be registered with the Federal Government. This is a huge stumbling block creating a National Registry of gun owners and the firearms they own. Many believe that this would eventually lead to a confiscation movement. In past history this has been the path many other Governments, what ever their form, have used to confiscate firearms from their populace. Good argument to say the least. 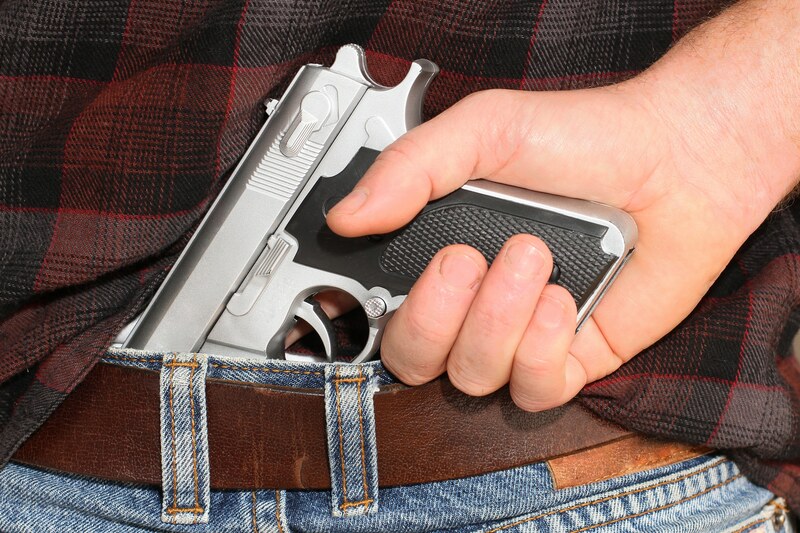 Many of us who have an Illinois Concealed Carry permit have now, or have had a Concealed Carry Permit with another state to assist with the reciprocity issue. Even today I maintain my out of state CCW to cover many of the states that Illinois isn’t reciprocal with. With time, I am sure the list of states that Illinois becomes reciprocal with will grow, making it easier to travel our country without fear of inadvertently crossing a line that puts us at legal risk. Among other things, there are strictly fixed samples level cleaning, which guided our the international company. In case our client believet that standards quality he was not satisfied with the result, we free we carry out “work on errors”. Working on the result, in order to Our client was satisfied and then with pleasure the represented our company to your circle familiar people. The Dignity partnerships with our company: Detailed compliance with contractual obligations. Cleaning houses, as well as houses, office premises. Cleaning post-construction. Washing any windows professional apparatus. Hey Buddy!, I found this information for you: "Illinois Reciprocity". Here is the website link: https://thegunrights.com/illinois-reciprocity/. Thank you.